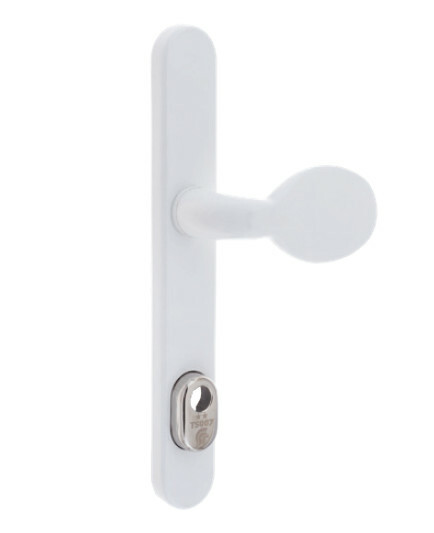 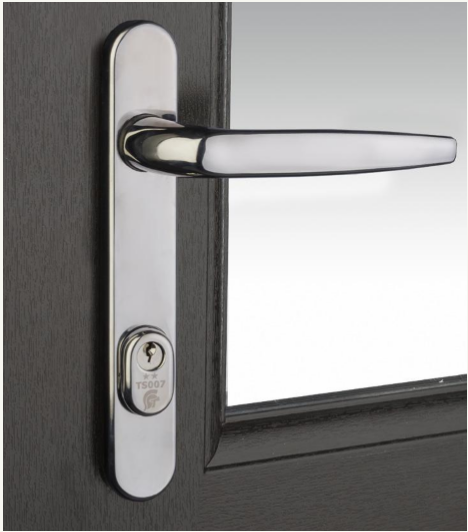 The TS007 2* Door Handle allows fabricators to fit lower cost 1* cylinder and still meet the requirements of Document Q, but at a much more competitive price. 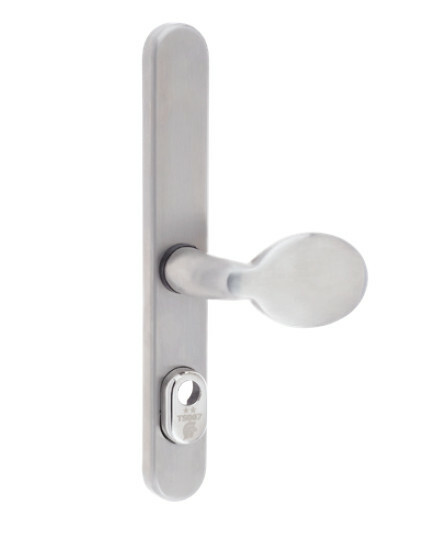 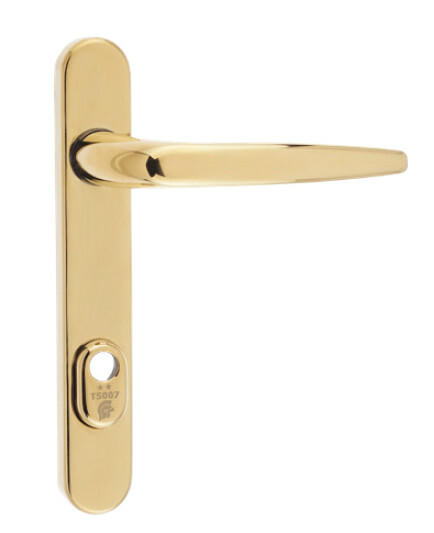 The stylish, high performance Door Handle is manufactured in 304 stainless steel, giving ultimate corrosion resistance and comes with a 25-year guarantee on all finishes. 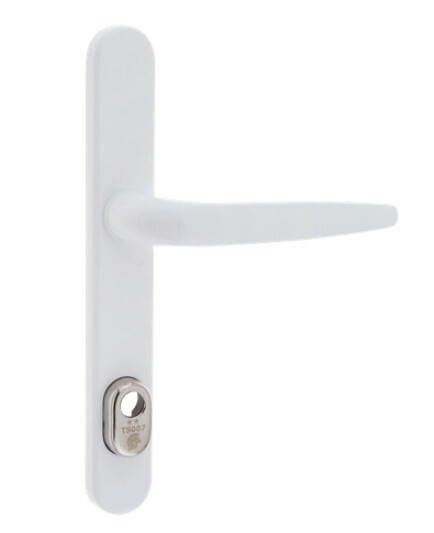 Fixings available for both PVC-U and Composite Doors. 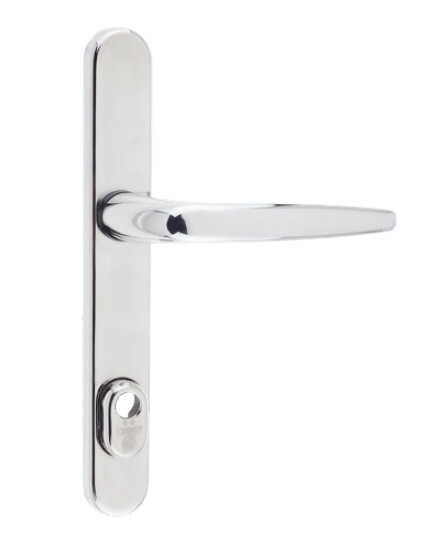 Guarantee 25 year anti-corrosion available on all finishes.